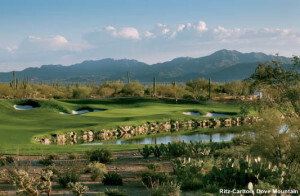 Recently an article in the Canadian Traveller, sharing some of the great Tucson treasures with our neighbors up north. We have always known the great advantages that we have here in Tucson, Arizona, it is just nice to hear others appreciate them as well. There is a thirst for the outdoors here, as well as unique sites and sounds. Whether it is the performing arts attractions, the museums and outdoor adventures, and especially the dining locations, there is all kinds of experiences waiting for the next Canadian visitor. 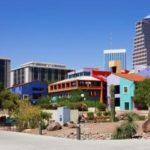 As Josephine says, “It Feels Oh So Right – Tucson is a City of Boundless Possibilities”! 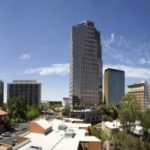 Arizona’s second biggest metro area has a lot of the features of the rest of the state, the sun and wide blue skylines, with mountains that surround you. However, Tucson brings the southwest flavor to a new level. Grab a map and enjoy… and when you are read to unwind at the end of the day, let’s all meet at Tucson’s restaurant scene, that is growing every day. We agree, you are free to roam, here in the Tucson Old Pueblo. Please let us know if you are planning on visiting and would like to take a look at a second home or other potential investments, especially since the Canadian Dollar has done so well over the past few years, what a great time to invest! Do you know any Famous People from Arizona – Living or Born in Tucson?